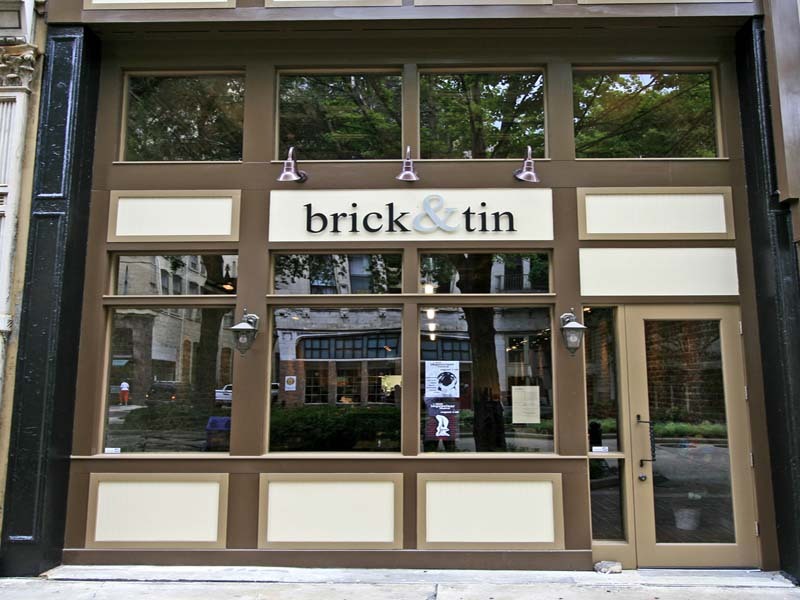 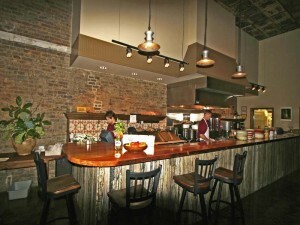 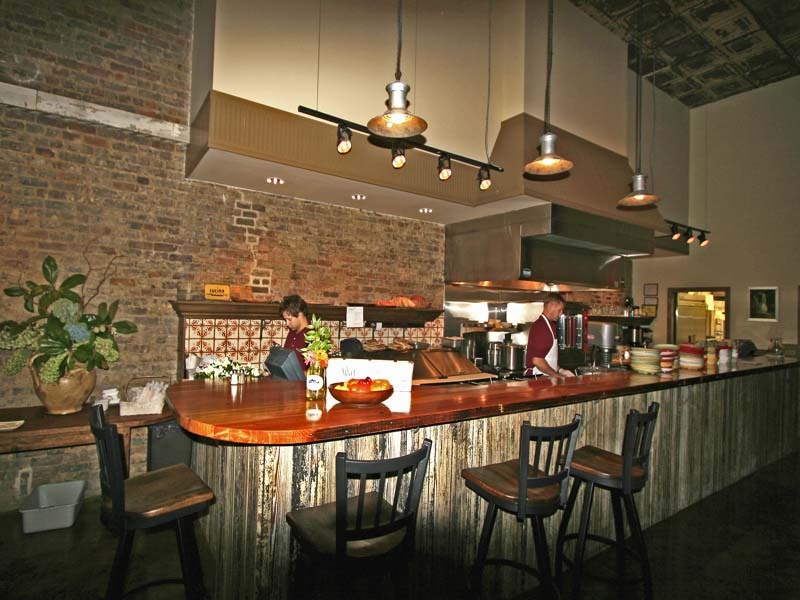 Brick & Tin was completed in the summer of 2010 and quickly became the hottest restaurant in town. 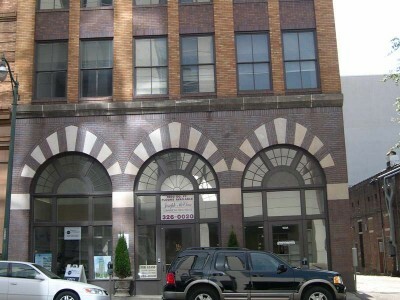 The owner was another protege of Frank Stitt and those guys seem to always become successful. 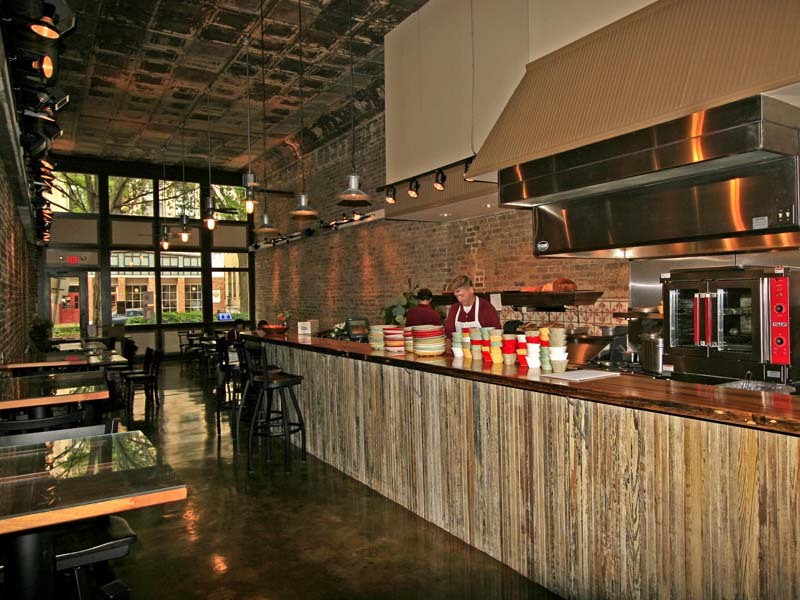 This project was a total gut-and-start-over job and included replacing everything. 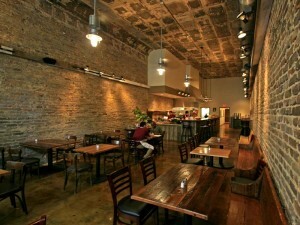 The result is the coolest restaurant in all of downtown Birmingham.